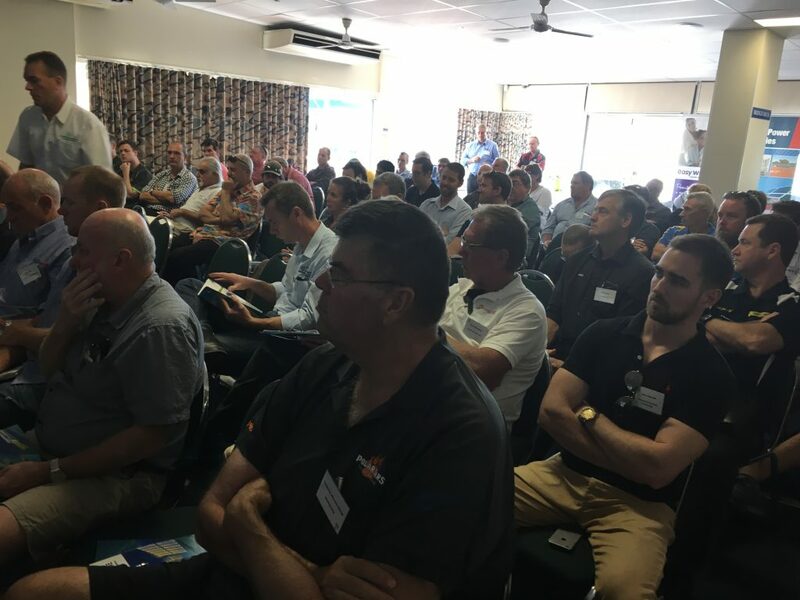 2018 SEIA Qld Annual Solar Installers’ Conference cont. An UPDATE from the CEC on the battery training/endorsement, standards and requirements. Bridging courses are not available yet, how will it effect us by January 1? UPDATE on the Super capacitors that have finally arrived in Australia, will they give batteries a run for their money? UPDATED – Industry Overview, policies, volume, players, profit, retailers, networks, forecasts and more. Get the complete picture. Update – meet Ergon, hear about injection testing, upper voltage threshold and get your questions answered. NEW – Common faults and issues in installations, how to avoid the inspection notice and operate in Best Practice mode. NEW Red Earth Energy Systems – is it for you? Integration is set to grow with the battery phenomenon, and battery manufacturers, inverter manufacturers, and utilities alike can see the advantages including safety, of “compliant” systems pre – engineered, pre – fabricated, and potentially pre certified prior to sale. UPDATE – Product update, what has CatchPower been doing since entering the market?